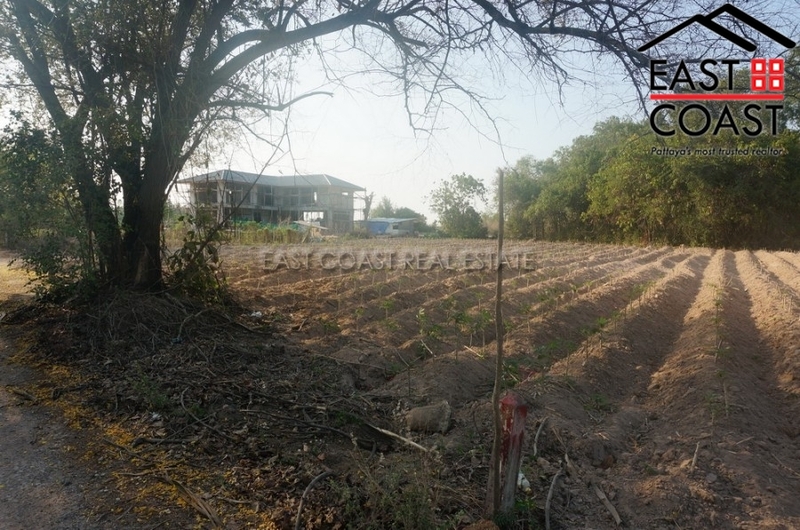 Horseshoe Point Land Plot. 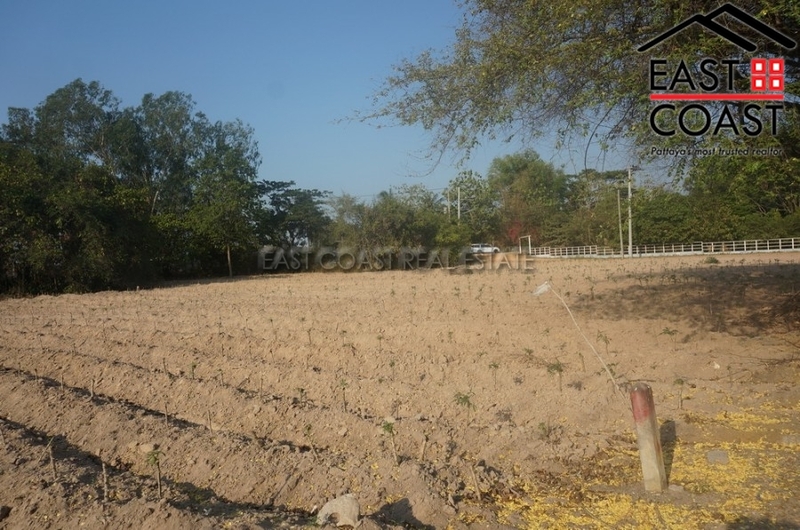 (an area around Mabprachan Lake) is rapidly developing into a very nice neighbourhood on the East side of Pattaya. With the new motorway extension complete, easy access to Highway 36 Industrial routes, and plenty of Ex Pat families already residing in this area it is the location of choice!! 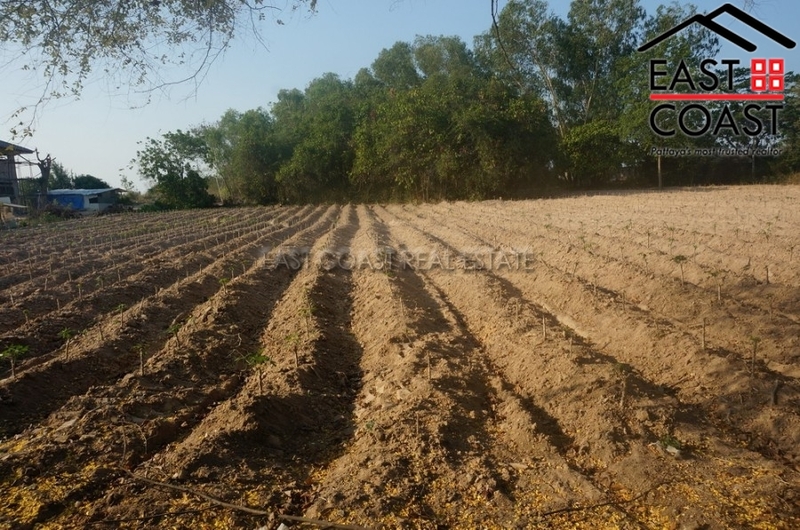 This 121 Wah plot (484sq.m) is in a quiet residential area with wide roads, electricity and water.